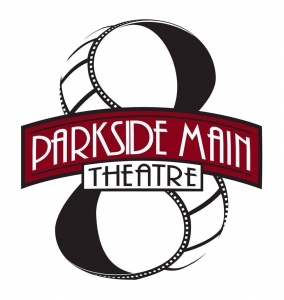 Parkside Theatre is proud to offer Balcony reserved seating upon request. Each auditorium has balcony seating that is accessible through the second floor Balcony Bar. Amenities include: Reserved seating, leather rockers, wooden dividers in between seats, endless popcorn, easier access to the Balcony Bar (open Friday-Sunday), and a better viewing experience. Sit in style and upgrade today- $5 extra per ticket.